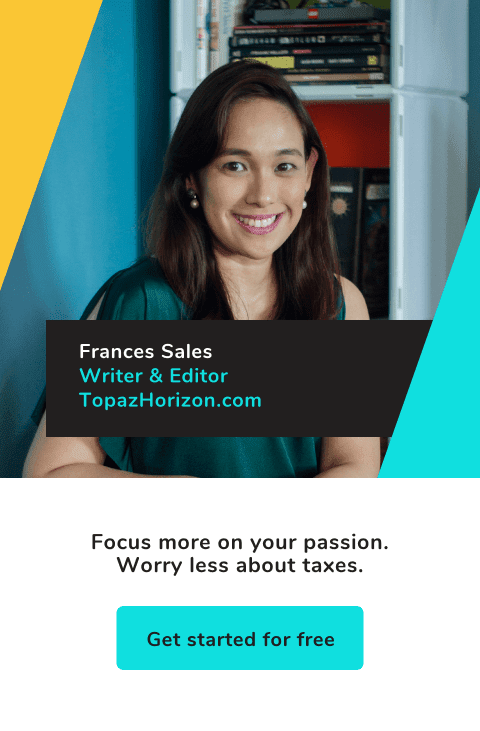 TOPAZ HORIZON: Have you tried Crunch? Confession time! I love ice cream. Actually, now lang, after I got preggy with Vito. You see, I craved liver when I was pregnant with him. Pork liver, chicken liver, liver spread, liver steak, pate--I had to have liver every single day! My OBG said that liver's great but since it's rich in Vitamin A (which can cause birth defects), I was forbidden to eat it. To my delight, I found that ice cream had the same creamy smooth texture as liver. I've been eating ice cream regularly since! Now, since ice cream bars are all the rage these days, I've been trying out different kinds. I love them all! But I found my favorite ice cream bar, the amazing Nestle Crunch! It is exactly like the chocolate bar! Gooey chocolate syrup oozing out! And it's just P29! That's Rustan's Supermarket price. I think it's cheaper at Pioneer Centre. I dunno if this is available in other places. Basta pag bumibili ako nito, hakot! Gosh, I eat this almost every day. In fact, I'm eating one right now (kaya ako na-inspire to blog about it haha). It's sooo good! It's sooo bad for me! Vito has eaten only one bar, for the photos here, since I didn't want you to see how greedily I eat this. He loved it (he likes Magnum better), but that's the one and only time I'm sharing Nestle Crunch with him. More for me! anyway, i have to say that i haven't tasted crunch pa...hahaha! but now i have to. looking at the pics made me drool. love Vito smeared with choco! I love the Snickers and Twix ice cream bars! More expensive than Nestle Crunch but so sarap. Also available at Rustan's. Drooling as I type this comment. now that it seems kuya Vito is enjoying this and you said it yourself, hakot ka, I might as well try it. :D hehehe! i must find that one! i loved snickers ice cream too. Very bad! Now I'm craving for ice cream na tuloy. ;) Vito looks adorable, btw, in those pics. Magnum Almond is my favorite these days pero try ko maghanap ng Nestle Crunch ice cream if they have it here in Cebu.